The agrarian crisis seems to have enveloped Madhya Pradesh, as yet another farmer tried to take his life over loan woes. A 65-year-old farmer decided to end his life by consuming poison owing to a loan of Rupees 2 Lakh from a money lender. However, the farmer has been admitted to a local hospital and is in critical condition. Yesterday, Prem Lal Ahirwar (24), a resident of Semraghat village in Sagar district of Madhya Pradesh, ended his life. Ahirwar had mortgaged his farmland for Rs 2.5 lakh loan with a local moneylender to repay an earlier debt. Another farmer allegedly committed suicide on Sunday by consuming poison in Dorawadi village of Mandsaur district. The farmer, identified as Lal Singh also left behind a suicide note. Earlier on Friday, one more farmer named Deena Mahriya committed suicide by hanging himself in his house due to the financial crisis. 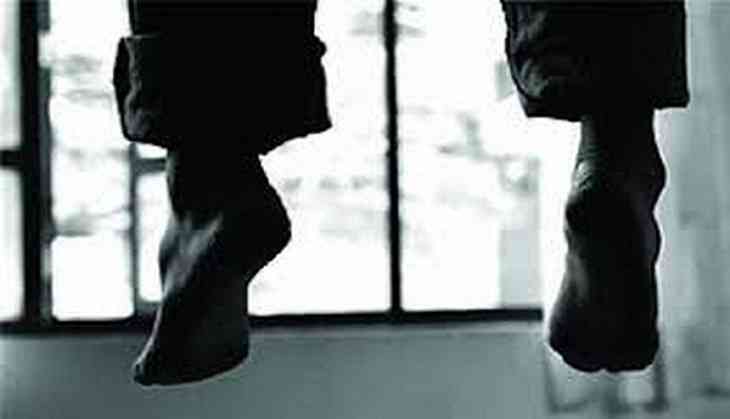 As of now, more than two dozen cases of farmers' suicides have been reported from Madhya Pradesh. The incidents of suicide are coming days after the state's Mandsaur district witnessed a violent farmers' protest demanding loan waiver.